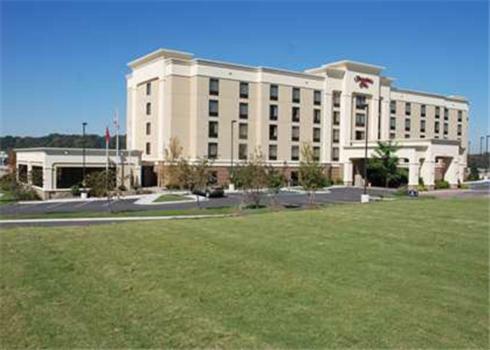 A short distance from local attractions and set at the base of White Oak Mountain, this Chattanooga, Tennessee hotel features a free daily hot breakfast and signature Cloud Nine beds. 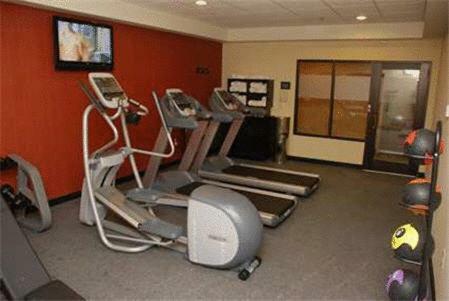 The Hampton Inn Chattanooga-North provides a variety of thoughtful on-site amenities, including a fitness centre and indoor pool. 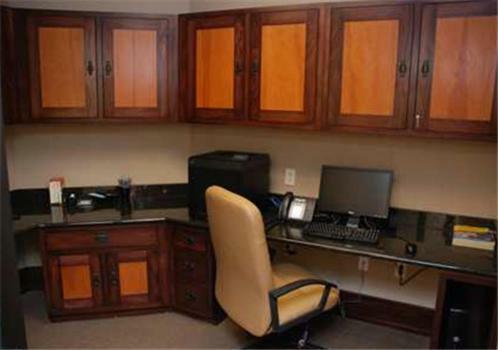 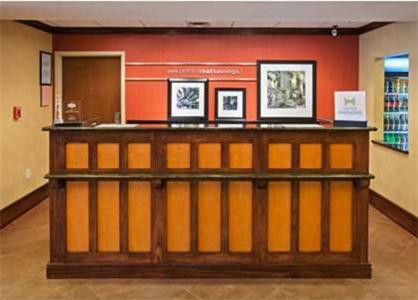 Guests can also take advantage of free wireless internet access and 24-hour front desk service. 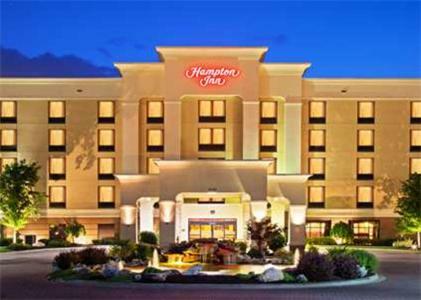 Lake Winnepesaukah Amusement Park and the Hamilton Place Mall are only a short drive from the Chattanooga-North Hampton Inn. 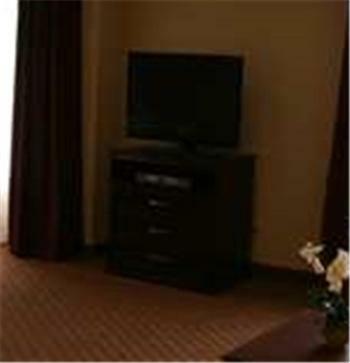 The city centre, offering a variety of entertainment, dining and shopping options is also easily accessible. 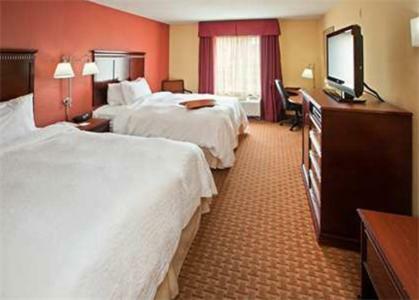 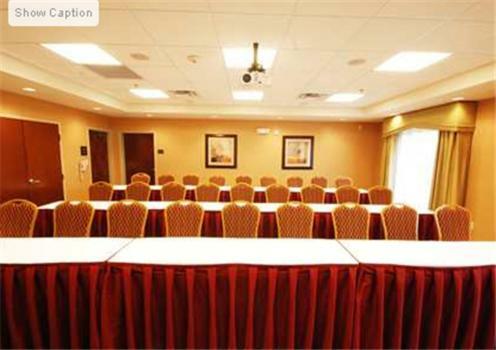 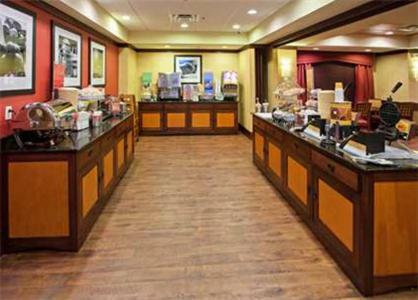 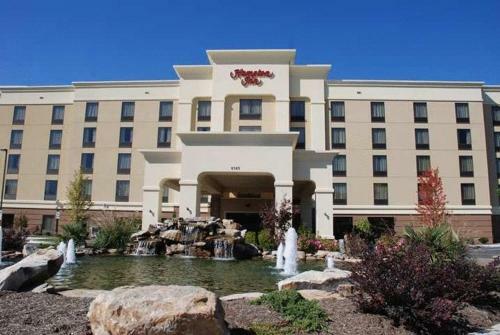 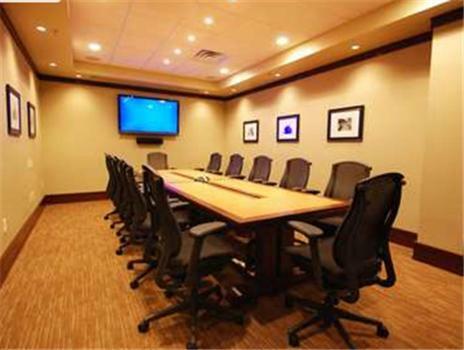 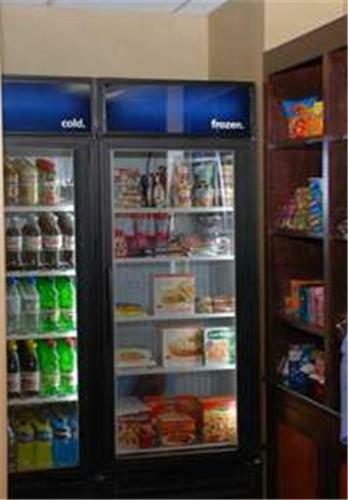 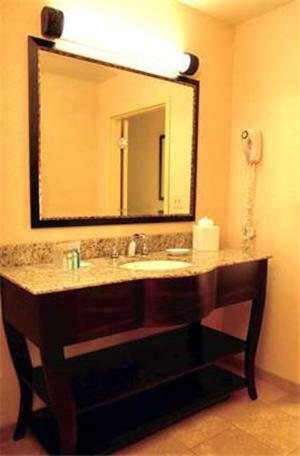 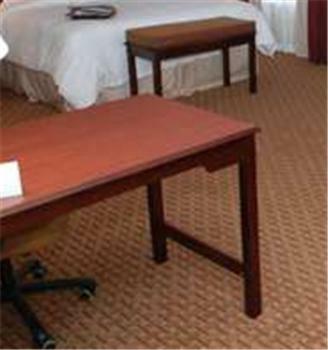 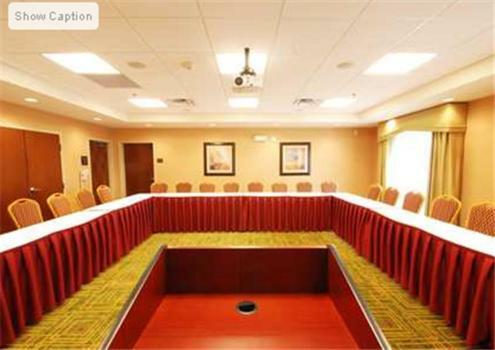 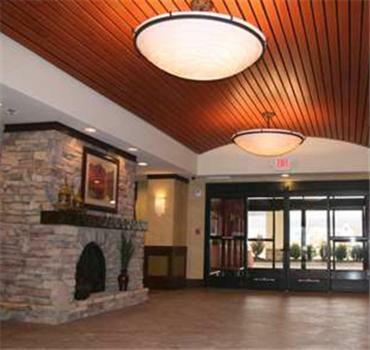 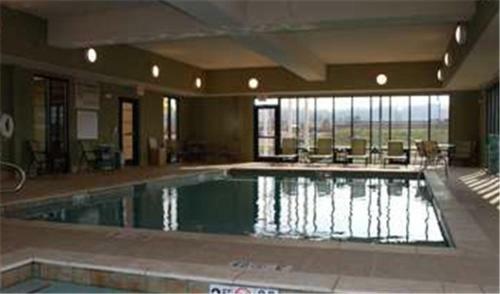 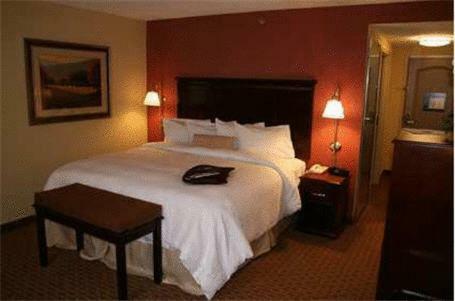 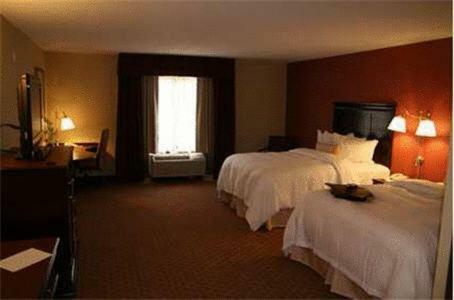 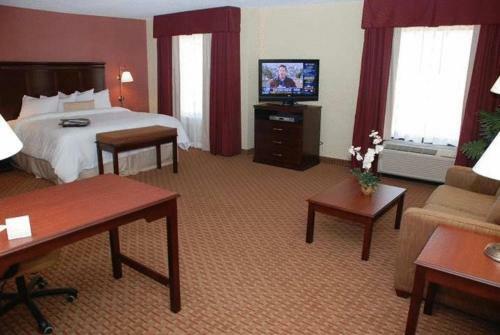 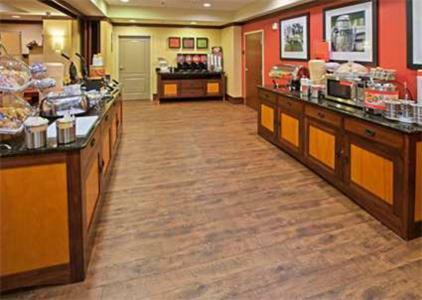 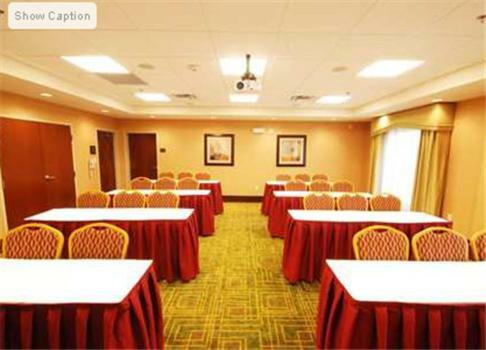 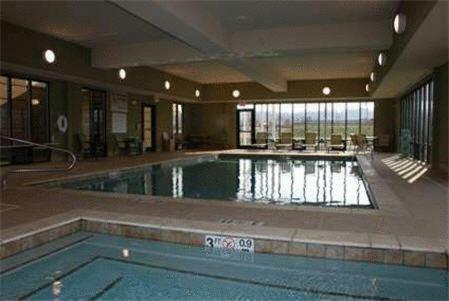 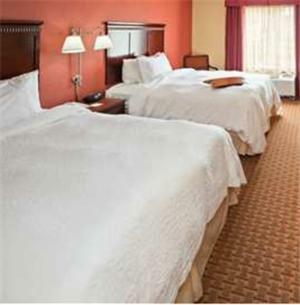 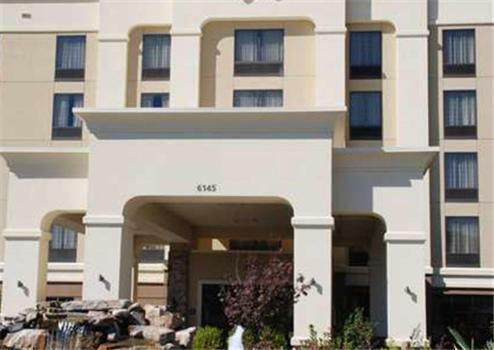 the hotel Hampton Inn Chattanooga-North so we can give you detailed rates for the rooms in the desired period.